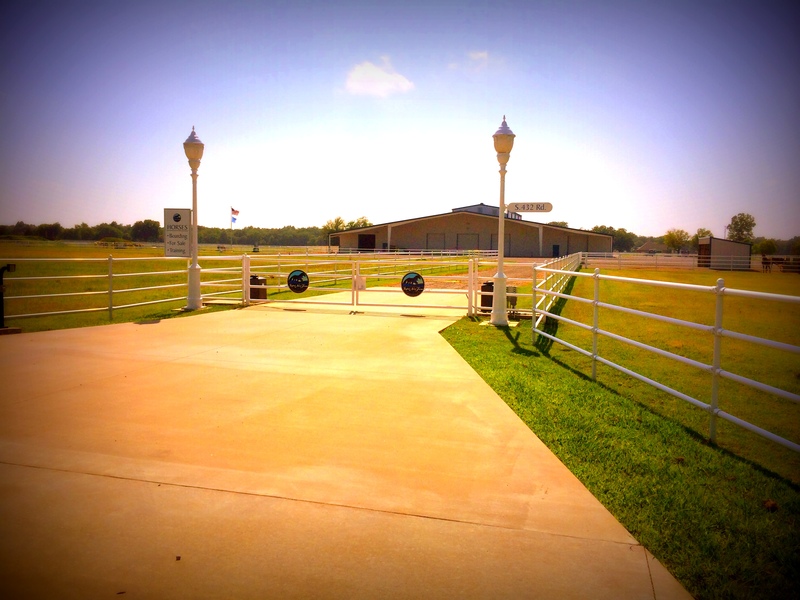 Healthy hooves are the foundation for everything you want to enjoy with your horse. Do your horse's hooves have cracks, flares, under run heels, thin soles, foundered or unbalanced feet? Or maybe you just need a good reliable farrier with horse savvy to keep your horses feet looking healthy year around? 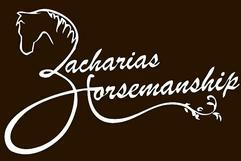 Zeke Zacharias is an accredited professional farrier providing quality equine hoofcare for general maintenance or therapeutic purposes. 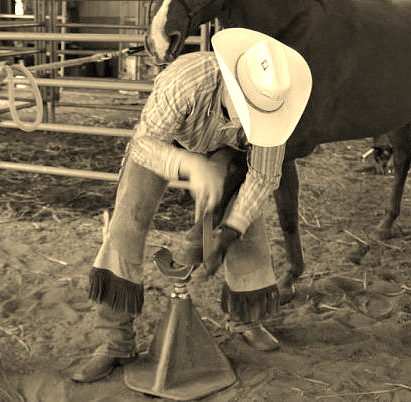 As a farrier and horse trainer he not only has the knowledge for proper hoof care but also knows how to teach your young colts to stand for the farrier and not be worried or afraid. To keep your horses feet healthy and balanced Zeke recommends keeping your horses on a 6 week trimming or shoeing schedule. For rehabilitation cases it may require a 4 week schedule during rehabilitation. 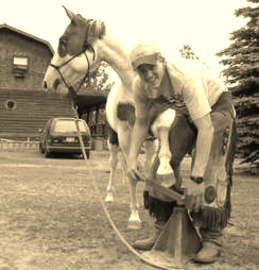 Zeke Zacharias is a Graduate of The Oklahoma State Horseshoeing School and is an experienced professional farrier. Zeke is very particular on how a job is done whether it be horse training or hoof care. He will not rush a job at the owner's expense. Because of Zeke's skills in training horses he knows how to get along with horses that would normally be a challenge to trim. However, if you have a horse that needs a little work then he will take some extra time to work with the horse so that the farrier is safe, your horse is safe and the horse will stand better next time. After shoeing school Zeke has also studied Natural Hoof Care extensively. 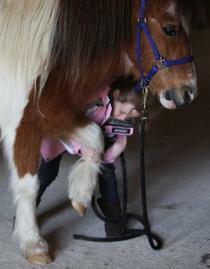 He has had great success in keeping barefoot horses sound and healthy. He likes horses to be barefoot as much as possible, however there are some events and disciplines that may require shoeing. For Natural Hoof Care to work properly the owner of the horse has to want it and work with the farrier on things like proper diet and environment and a good trimming schedule. 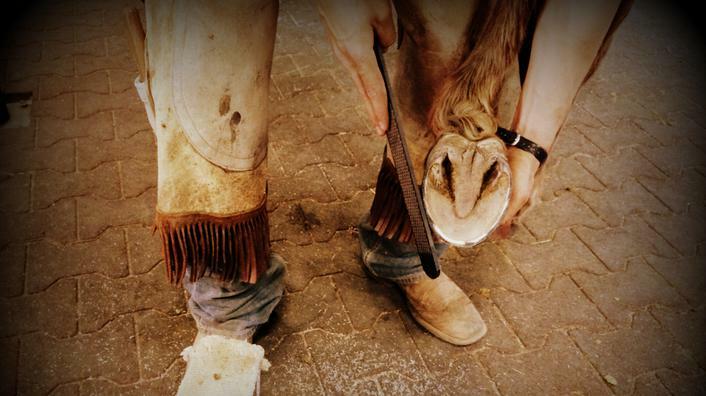 If you are someone that has a purpose for keeping your horse shod then Zeke can set you up with the correct shoe job for your horse. Calico Renegade is Zeke's 2013 Mustang Million Horse. Zeke is very proud of this horse and has enjoyed the journey. Renegade will now be leaving us to go to his beautiful new home in Las Vegas, Nevada. This is, of course, a bitter sweet move, we are going to miss him, but are happy to see him go to a home where he will be loved and appreciated. Congratulations to Keith Zupnik on the purchase of this wonderful horse.